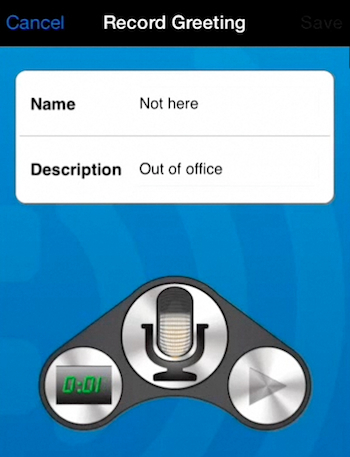 In this tutorial, you will learn how to create a voicemail greeting for your iPhone. Ignoring a huge chore of claims, the standard iOS 7 does not have this feature implemented. Luckily, a third-party app comes to help. Step 1. 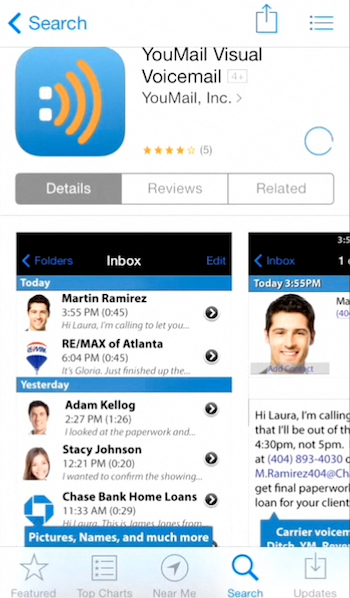 Go to your App Store and search for the free app called YouMail. Tap to install it and open it. Step 2. Once the app is running, tap the “Greetings” section at the bottom of its menu. 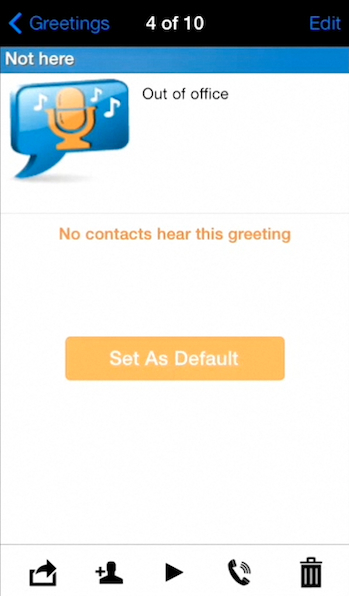 You’ll see some predefined greeting messages already there, but you might prefer creating a new one. Step 3. Tap “Record New Greeting”. Give your future greeting a nice name and description. Step 4. When you’re ready to record it, tap the microphone icon. A flashing counter shows you how long your greeting is. Step 5. 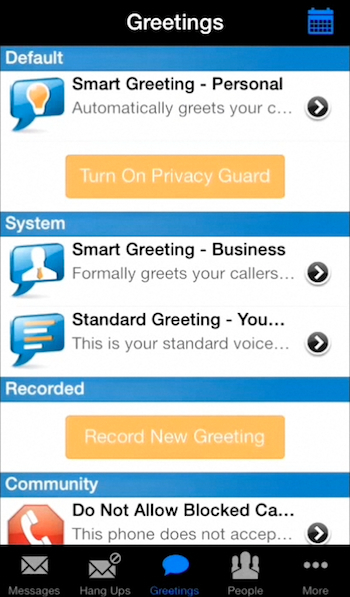 You can check your new voicemail message once it’s recorded. If you’re satisfied with it, tap “Set As Default”. Step 6. In the next dialog message, tap “Yes” to confirm the selection. 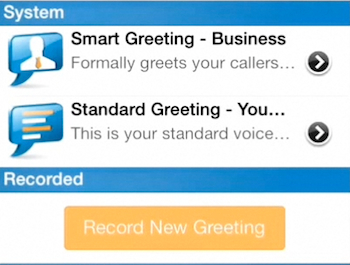 Your newly recorded greeting will now become your default voicemail greeting. Result: Congrats! Here is your new voicemail message!